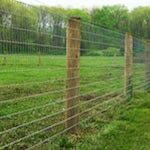 If you are in need of professional agricultural and livestock fencing in Gettysburg, PA, Pro Fence, LLC can help. 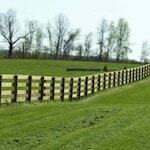 We are a fencing company that serves the Gettysburg, Pennsylvania area. 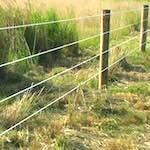 Since 1993 we have been helping people with all their fencing needs. 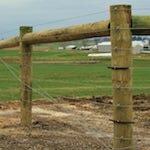 We build fences that last. 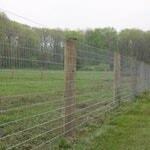 We are happy to provide you with a free fencing estimate for your property in Gettysburg, PA. The fence installation process will be on time and within budget. We look forward to working with you! 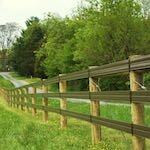 Fencing company serving Gettysburg, PA. We provide and install wood board fences, horse rails, woven wire fences, poly coat fencing, high tensile, deer fencing, cattle fences, and more. 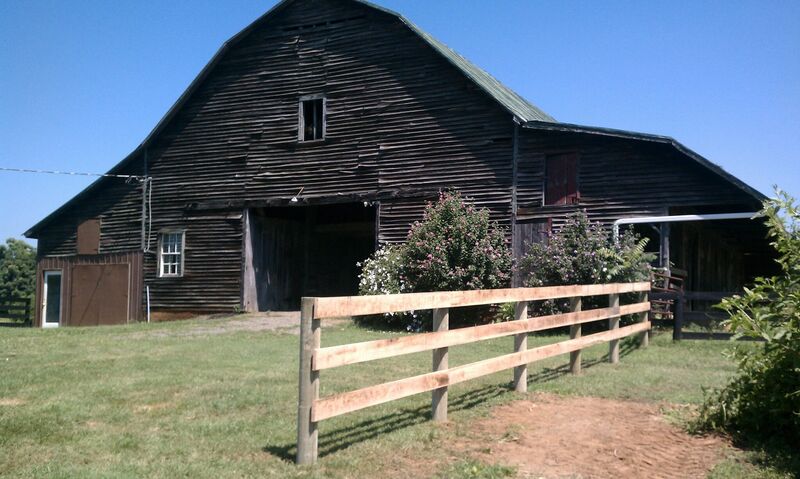 Call 1-800-433-6236 for all your Fencing Needs in Gettysburg, PA!